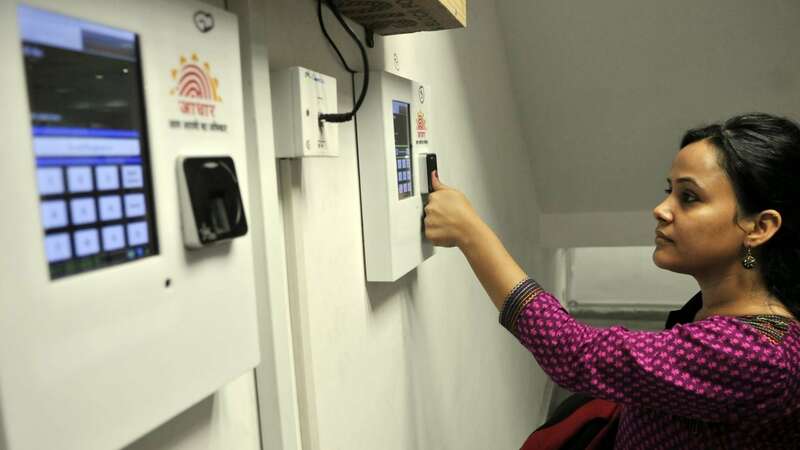 New Delhi: State-owned Bharat Sanchar Nigam Ltd (BSNL) will soon offer Aadhaar enrolment and updation facilities in its 3,000 customer service centres across India, at an estimated project cost of about Rs 90 crore, its Chairman Anupam Shrivastava said Thursday. 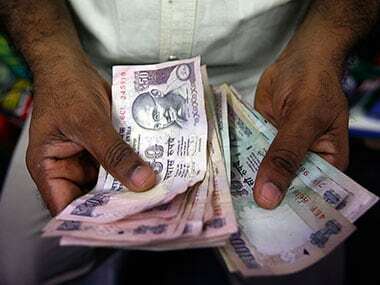 With this, BSNL joins the roaster of entities like banks and post offices that are authorised by the Unique Identification Authority of India (UIDAI) to offer Aadhaar services. 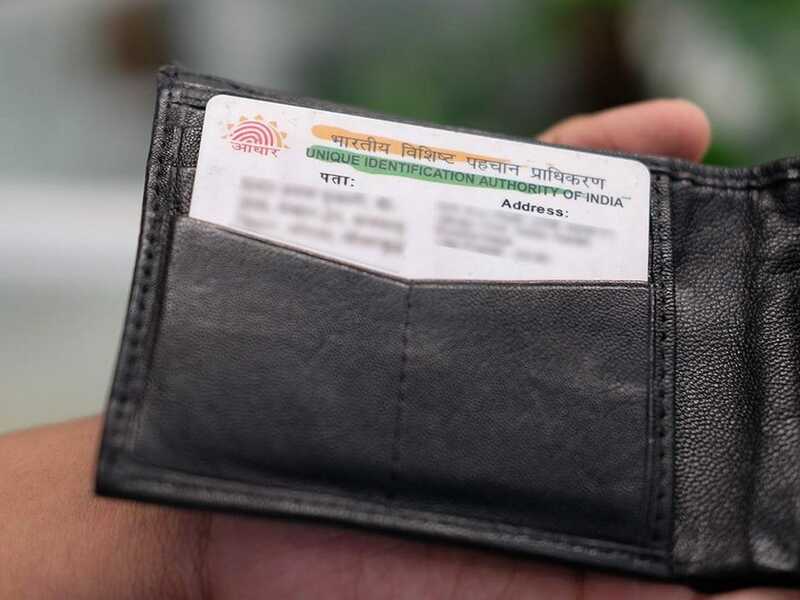 The set up will take about three months, and the capital expenditure -- to the tune of Rs 90 crore that would be required for procuring equipments -- will be supported by the UIDAI, BSNL Chairman and Managing Director Anupam Shrivastava told PTI. "The process of procurement of equipments will start now, and maybe the first such centre will be ready with Aadhaar enrolment and updation services by January 1," he said. 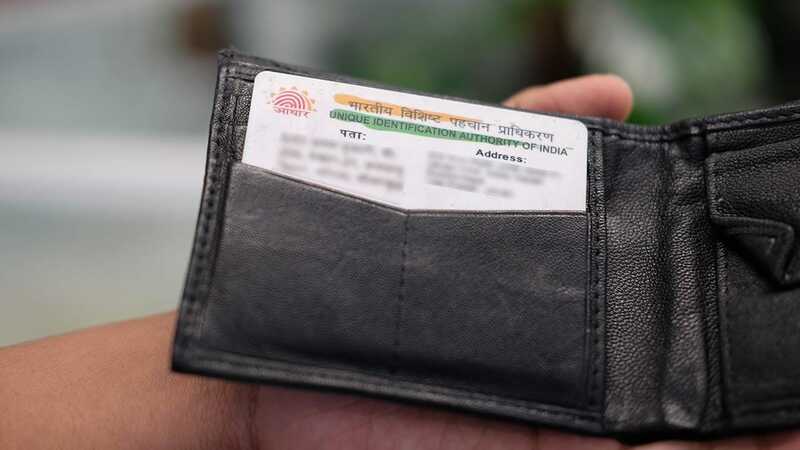 When contacted, UIDAI CEO Ajay Bhushan Pandey said: "More centres would provide more accessibility and convenience to the public now as most of the people have Aadhaar... they will have requirement of updation like address and other details. So, updation activities will be easily and securely accessible to people at large".